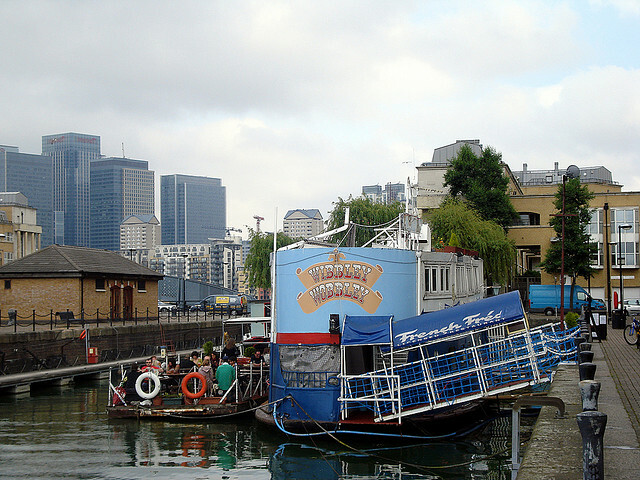 An open invitation to readers of my blog in the London area to join me for a drink at the Wibbly Wobbly Floating Bar, moored alongside Greenland Dock in Surrey Quays, London SE16 7SZ, where I’ll be reading from my book Bokassa’s Last Apostle at its official launch. The venue features in the book as an important setting and is a relaxing and unusual place to meet. Fellow Paradise Press author Elizabeth Lister’s book My Life Outside launches at the same time. Copies of my book can be had at a discount at the launch. It’s at 7pm and I’d love to meet you there. To get there, make your way to Surrey Quays underground station. 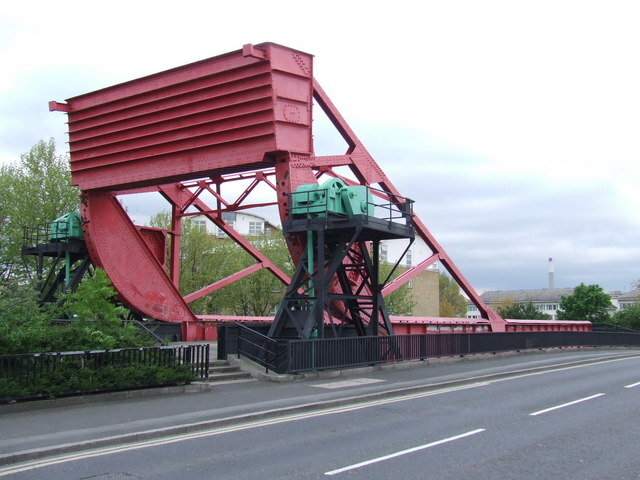 Cross the road outside and go up the hill opposite towards the prominent old red bridge. The road is signed ‘Redriff Road’. Take the steps at the side of the bridge down to Greenland Dock and turn right. Walk around the dock, keeping the water to your left. The Wibbly Wobbly is the large white boat moored alongside the dock wall at the far end. If you are coming by car, you can park in the car park of the Surrey Docks Watersports Centre. Or you could even take the riverbus to Greenland Pier and take in another of the setting for my book at the same time!